For those with specialized interests beyond celebrities and athletes, another collecting universe exists. If you love classical music, imagine the thrill of holding in your hand an original score or even a musical fragment penned by Mozart or Chopin. How about perusing a letter of George Washington, written and addressed from Mount Vernon in his graceful and distinct hand – all of his immense correspondence was beautifully penned, works of handwritten art! 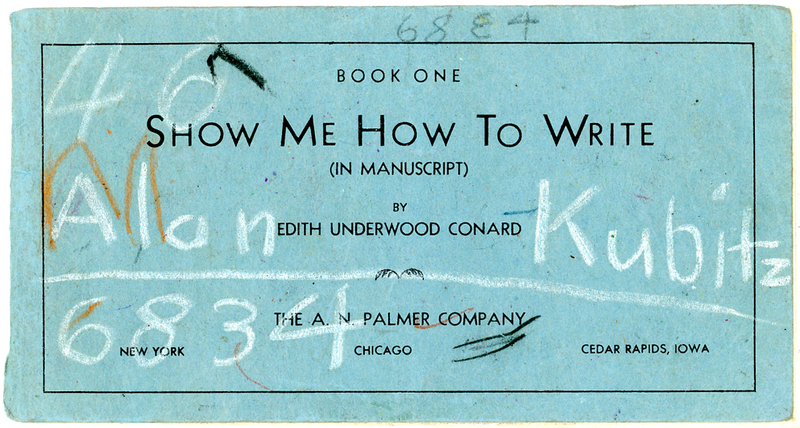 Maybe a speech-draft, hurriedly scribbled by Martin Luther King would excite your interest! Certainly, the heavily-corrected draft of Dickens’ A Christmas Carol (long-since in the J.P. Morgan Library collection) would excite any literary buff. 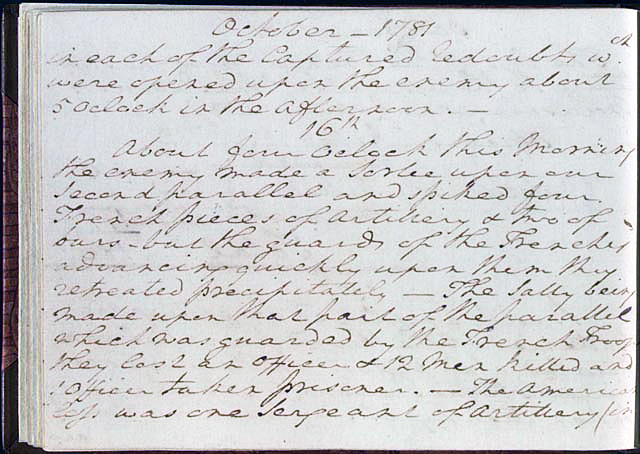 Although significant writings and documents are implied in Reade’s reflection, even a simple autograph fragment from some important person or event qualifies to some extent. Truly significant autograph items can actually be purchased through a thriving network of autograph/manuscript dealers and auction houses. Collecting important “autographs” (the term encompasses signatures to handwritten documents) is, today, only for the well-heeled participant. Letters of George Washington with important content could be had for less than $75 eighty years ago; today they would fetch four to five figures! But even the rest of us can participate to a much more limited extent by restricting our tastes! The value of autographs depends on the “two C’s,” content and condition. 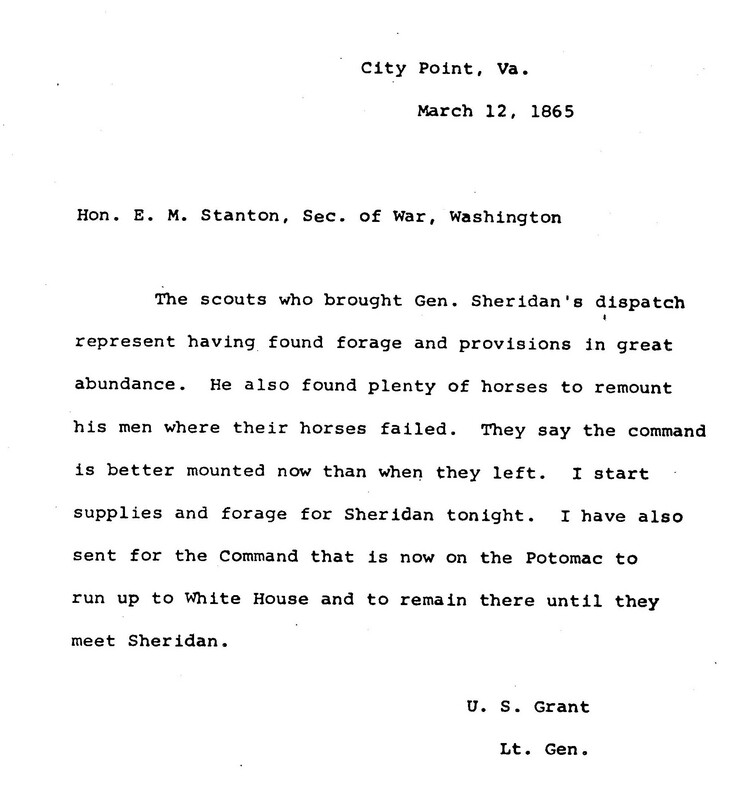 A dispatch written by Abraham Lincoln directing one of his field generals during the Civil War would be far more desirable than a routine authorization for promotion in the War Department or a letter declining a dinner invitation. 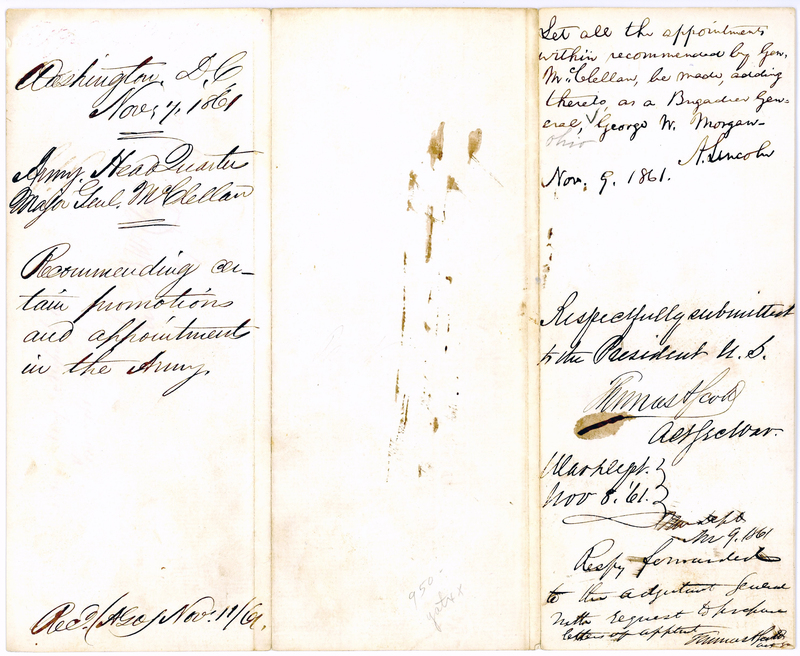 A letter which illuminates Lincoln’s personality or his marital problems while president would, on the other hand, also be very desirable to collectors. For a given level of content, the physical condition and attractiveness of the document has a great influence on its value. I have acquired several autograph items over the last few decades having to do with my interest in both the history of science and the Civil War, proving that collecting need not be restricted to the rich and famous. 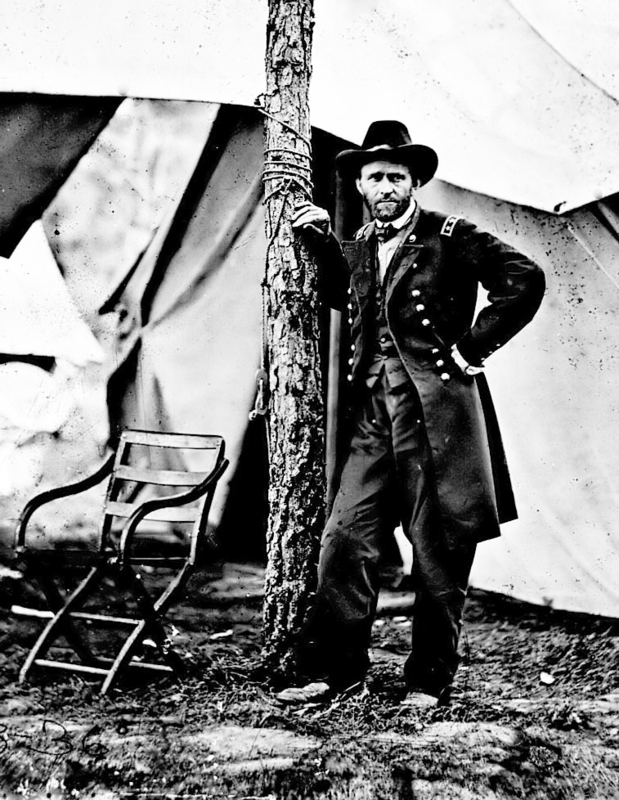 The contemporary carte-de-visite of General William T. Sherman shown here with his signature as “Major General Commanding” cut from an unknown document (as purchased; this practice is not approved!) 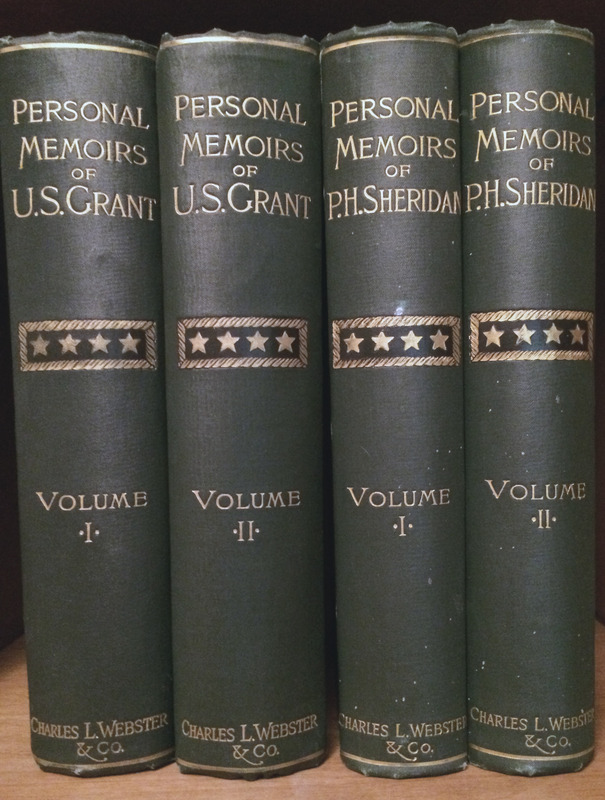 represent a total investment of only $17.50 at the time, yet they connect me with Sherman the man via the mystical ties so ably expressed by Charles Reade. 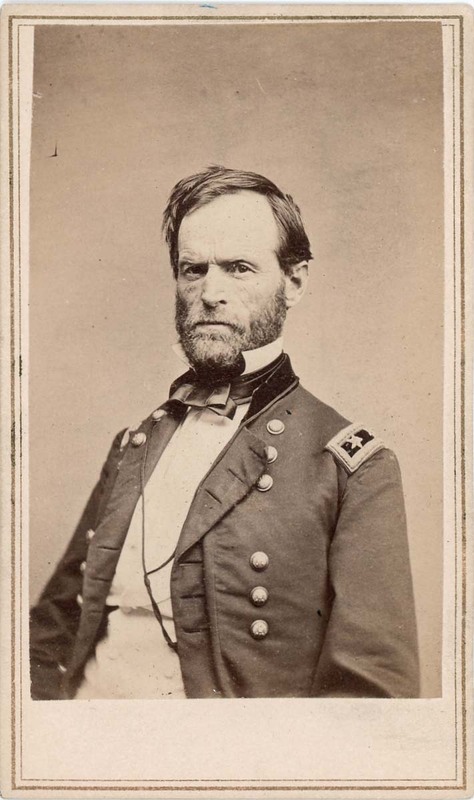 It was Sherman who swore that “war is hell” and proceeded to make it so for the South in Georgia. Sometimes a picture is, indeed, worth a thousand words! My very first autograph purchase back in 1971 was an autograph letter written by Michael Faraday, undoubtedly the greatest experimental physicist in history, and one of only two scientists whose portrait hung in Albert Einstein’s study; the other was Isaac Newton! I bought it from a New Jersey dealer’s catalogue for the grand sum of $75…and still have it! Today it would fetch approximately $600, an indication that collecting can be a good investment if properly approached. In the 1844 letter written from the Royal Institution in London, Faraday graciously declines an invitation to join a newly organized science society “being so little of a club man as to have dined I believe only once at the Royal Society club and once at the Athenaeum” (he was a member of both prestigious societies). 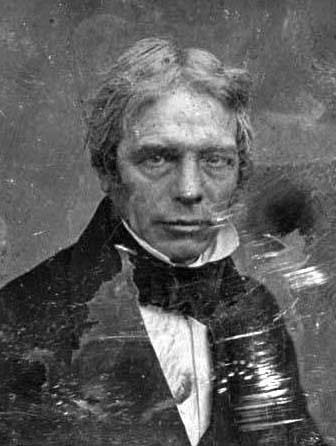 Sadly, it is not widely known that Michael Faraday was truly the “father of the electrical age”, the technology foundation for life as we know it today. This, based on his enormous scientific contributions while at the Royal Institution of Great Britain for over fifty years beginning in 1813. In addition, he was a gentle soul, the humble “saint of science,” I call him. Emerging from dire childhood poverty in the London of Charles Dickens and with virtually no formal education, he rose to the highest pinnacle of science strictly on merit – an astounding accomplishment. Einstein’s regard for him was well-founded, and Einstein was not easily impressed! 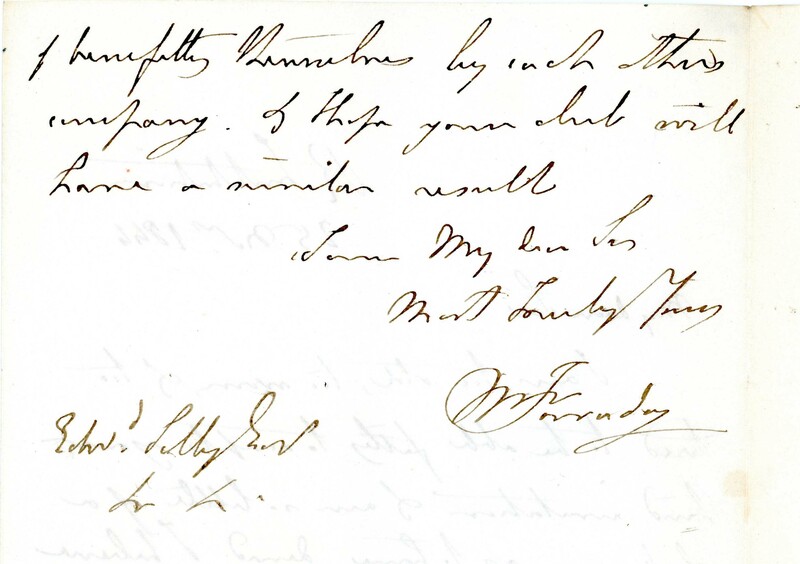 I plan to hold on to Faraday’s letter. As you can see, autograph collecting is within reach of anyone and does not require a fat bankroll (providing one’s sights are not set too high!). Certainly the next best thing to actually owning and handling important historical documents, is to see them on display, and there are abundant opportunities. 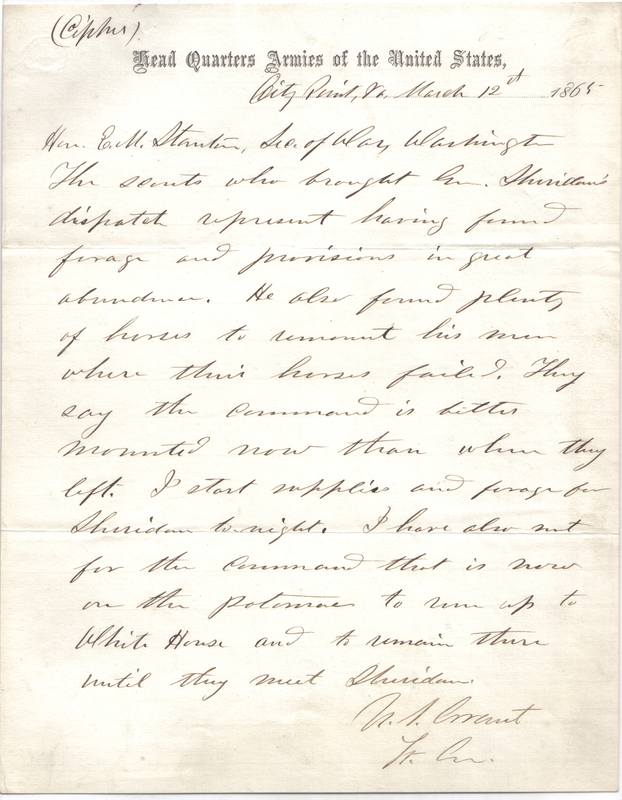 I related my unexpected and moving “close eyeball encounter” with the original draft of Lincoln’s Gettysburg Address in my earlier blog, Lincoln: His Eloquent Words (March 17, 2013). I understand and have felt the sentiments expressed by Charles Reade. My other memorable experience with “word shadows of the truly great” came over thirty years ago when my brother-in-law worked as a graduate student, part-time in the Stanford University rare book and manuscript library. As his guests, Linda and I were able to hold and examine several original documents in the hands of Isaac Newton and Albert Einstein. It was particularly exciting to hold letters written by and signed “Isaac Newton” with his characteristic signature. There were two or three other extensive documents in his hand peppered with strange names and symbols, obvious relics of his intense pre-occupation with alchemy, that mystical forerunner of modern chemistry. A much more recent experience occurred a few years ago at the Huntington Library in southern California. While viewing the library’s public exhibit of rare science books, I came across the original letter written by Albert Einstein in 1915 to the great astronomer, George Ellery Hale, inquiring if it were possible to measure the possible physical deflection of starlight passing close to the rim of the sun on its assumed “straight” path to earth. Einstein was putting the finishing touches on his general theory of relativity which he published the following year. It predicted such a deflection of light due to the pull of gravity from the mass of the sun. Per Einstein’s suggestion, this deflection was verified during a solar eclipse in 1919 off the coast of Africa by a special expedition organized for the purpose – a conclusive confirmation of Einstein’s 1916 general theory of relativity. The publication of the expedition’s results captured the public’s attention and transformed Einstein from “merely” scientist to “pop-icon,” the most recognizable name and face in the world. The letter is famous, often appearing in books on the history of science, and there it was, in Einstein’s hand – the original item, in person – quite a surprise and, for me, a thrilling experience! Word shadows of the great, indeed! Many universities and libraries have benefitted from donors who, during their lifetimes, have amassed autograph and book collections which are staggering in scope and historical importance. Generally, these private collections were formed decades ago, during a time when the monetary worth and perceived historical value of such items was far less than today. 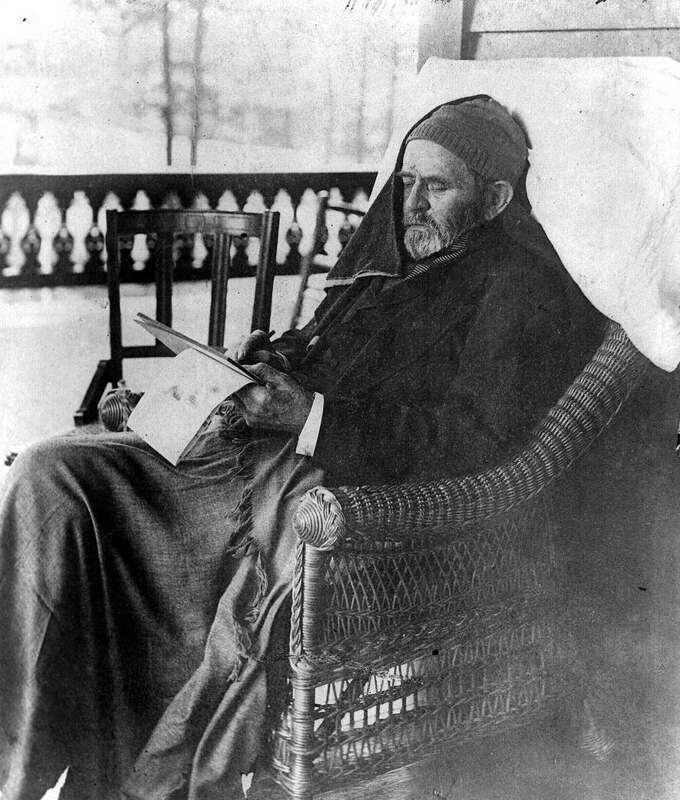 Great book and manuscript collectors from the past include Henry Huntington, J.P. Morgan, the banking scion, and many industrialists who, bitten by the “bug,” had the money to indulge their fancies. Credit is due them for their early recognition of the ultimate value of the artistic, literary, musical, and scientific treasures they sought and collected. They often left their libraries to large institutions; hopefully these institutions will continue to preserve these treasures while sharing them with the rest of us.